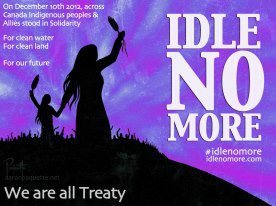 ORA supports the grassroots Idle No More protest by First Nations and other Canadians against the federal government’s Omnibus Bills C-38 and C-45 and all affected legislation which have threatened our land and water and put First Nations’ treaty rights in grave danger. Our major environmental legislation has been gutted, including the critically important Navigable Waters Protection Act and the Canadian Environmental Protection Act. 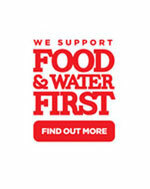 Our fresh water and healthy river ecosystems are of vital importance for the future of all First Nations and Canadians. 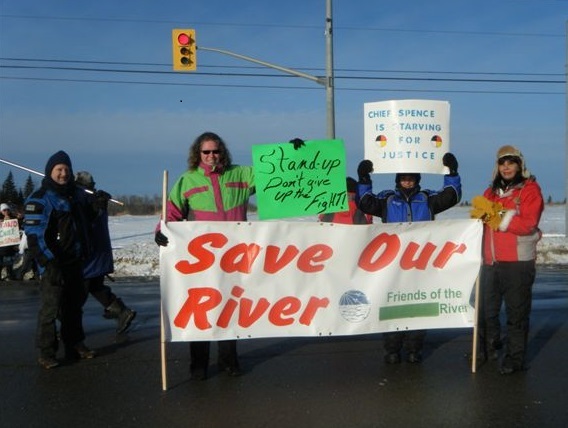 ORA stands in solidarity with First Nations. We are all treaty people.